Your booking is only confirmed once your deposit has been received and you have received confirmation from us, in writing. The rest of the balance must be paid six weeks before the start of your trip. It can be paid in installments – get in touch if you’d like to do this. If, at the time of booking, your holiday start date is less than six weeks away, the full balance is payable immediately. The Mate’s Rates discount is available to guests who have been on any previous Hofnar trip lasting at least two nights (eg, this includes our surfing weekends in the UK but not our hiking day trips). In the very unlikely event that Hofnar has to cancel your holiday, you will be offered an alternative holiday or a full refund. However, we regret this does not apply in the event of circumstances beyond our control, for example industrial disputes or adverse weather conditions. Please ensure you have adequate travel insurance which will cover you for this. It is essential that you have adequate travel insurance, and that, for our skiing and snowboarding holidays, it covers you for winter sports. If you are booking on behalf of other people, you must ensure they are aware of this. You accept that skiing/snowboarding/mountain biking/surfing/and many other activities we offer carry risks and you take responsibility for this. HOFNAR hosts are often out skiing / snowboarding with you in a social capacity. They are in no way guides or instructors and the company takes no responsibility for you whilst outside of the chalet. 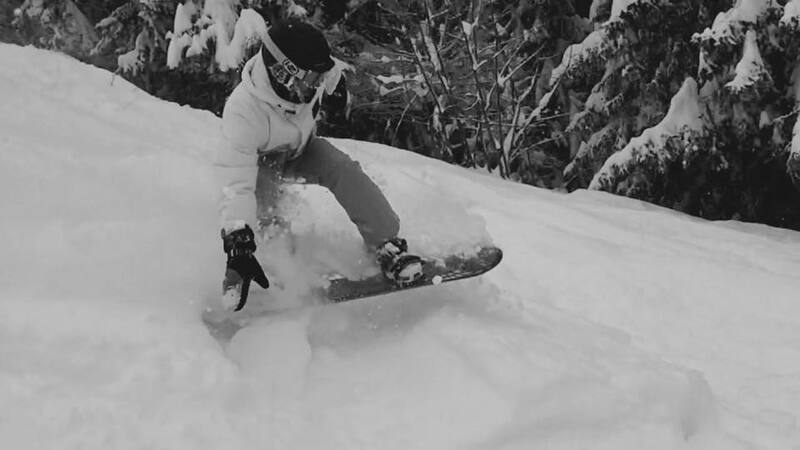 If you require a guiding service or lessons, we work very closely with the local ski school – ESF Morzine. 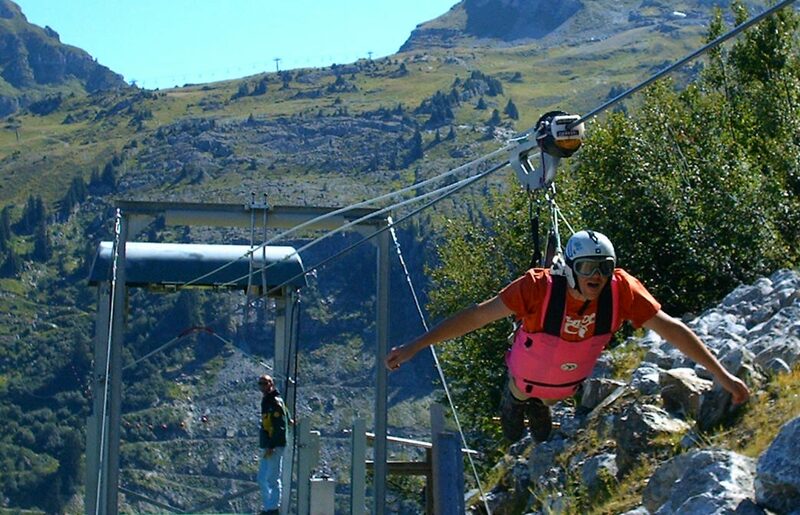 We use other suppliers – for example, ski school, equipment hire shop, and transfer company. Your contract for these services is directly with the relevant company, not with HOFNAR. We use a transfer company called Ski Lifts (for our winter holidays). Transfers to/from Morzine are charged at £65 return and must be booked no later than one week before the start of your trip. If your trip starts sooner, please get in touch and we can go through your options. You must provide inbound and outbound flight details on your booking form. When we send written confirmation of your holiday, it will include these details. It is your responsibility to check these details are correct, and if they’re not, please let us know as soon as possible. Ski Lifts will contact you on arrival at Geneva airport and give you details of where to meet – please note that you may have to wait up to one hour for your transfer. They will also contact you the night before your return transfer. It is your responsibility to check that they have your correct flight details and that your transfer will give you enough time to check in. If you have any questions, or require clarification on our terms – please do ask! Click here.